Home Unlock ZTE How to Unlock ZTE MF970 WiFi Router? How to Unlock ZTE MF970 WiFi Router? ZTE had launched a new mobile WiFi router, the MF970. Now we can provide the factory unlock code of ZTE UFi MF970 MiFi router also. You may find MF970 locked to Vodafone, Claro, Three, Digicel, Telcel, O2, Telenor, Optus, Tele2, Rogers, Fido, Orange, Bell, MTS, Virgin, Tbaytel, Telus, Koodo, Telstra, AT&T, and T-mobile. Once the router is unlocked, you can use any network provider SIM card worldwide. 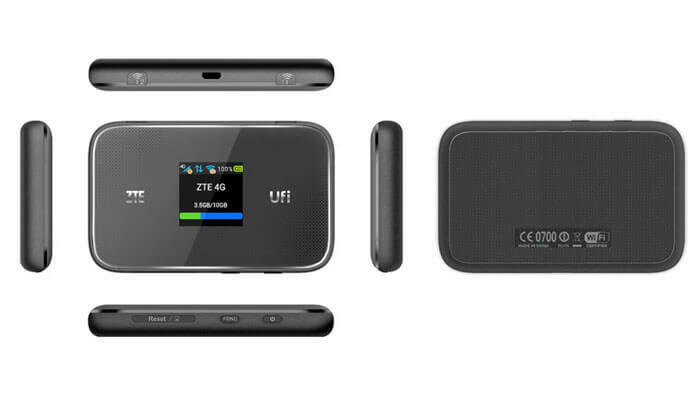 How to Unlock ZTE UFi MF970 MiFi WiFi Router? 1. Switch Off the ZTE MF970. 4. Browse for its default IP address 192.168.0.1. 5. Login to the device with admin/password. 6. Go to Settings > APN. 7. You will see a message “The device is Network locked” or something like that. 8. Here you will also get an option to enter the NCK code. 9. Enter the correct SIMlock code which is provided by routerunlock.com and press Enter from the keyboard. 10. Once correct code is entered, your device will be unlocked permanently.